Ed Ames played Lee Coyle in Quiet Night, Deadly Night. He was the stranger, the wanted man in town. 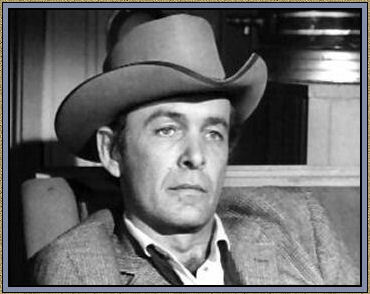 Ed is best known for his television role as Mingo on the Daniel Boone TV series. Which also starred Patricia Blair. He and his three brothers had a singing quartet. They were particularly famous in the 1950s for their traditional pop music hits. They would tour army bases when they were offered a job at the Foxes and Hounds nightclub, one of the fanciest clubs in Boston. As a solo recording artist for RCA Victor in the 1960s, he had four top-twenty hits on the national charts, Try to Remember and Time, Time, My Cup Runneth Over and Who Will Answer? Ed has sang title songs to three movies ― The War Wagon (1967) ― Man on Fire (1957) and Forever, Darling (1955). Fancy is played by Robert Anacher in The Baby Sitter. 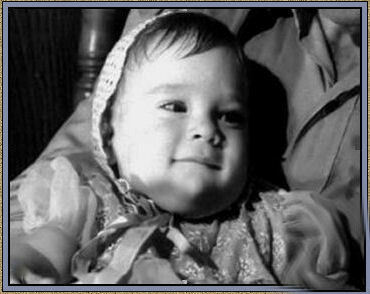 This was taken from the ABC Television Network Photo Division - Press Information Sheet — Yes Fancy really was a boy! Luana Anders as Lisabeth Bishop in Shivaree. 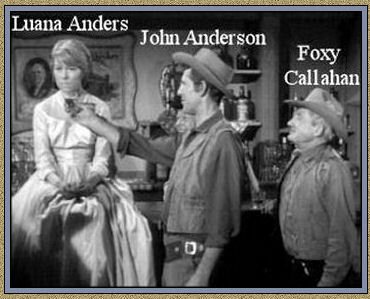 Luana appeared in over 30 films, 300 TV shows. Her nickname was Lu. Jack Nicholson remembered her in his Academy Award acceptance speech for best actor in As Good as It Gets. In his book, Stephen King: On Writing, Stephen King cited her as one of his movie matinee idols. Keith Andes played Renolds in The Debt. He's the guy who saved Mark twice. His acting career spanned twenty five years with sixty-nine credits to his name. He appeared with Chuck in Branded in Price of a Name. Keith Andes was a strappingly handsome and virile mold of a George Nader, Guy Madison, and Jeffrey Hunter in the 1950s and 60s - a second lead actor. He had a career on radio, stage, TV and films for over three decades. He had his own TV Series: This Man Dawson (1959 - 1960) as Police Chief Col. Frank Dawson and in 1967 the TV Series Birdman as Birdman. James Anderson played Johnny Denver in The Grasshopper. He was the bad guy who shot Nathaniel. He also appeared with Chuck in Branded (1965 - 1966) as Lt. Garrett - Now Join the Human Race ― Nice Day for a Hanging as Frank Allison. He is probably best known for his role as Robert E. Lee "Bob" Ewell in To Kill a Mockingbird (1962), which also starred Paul Fix. James Anderson made over 120 appearances, mostly in television and several films between 1941 and 1969. 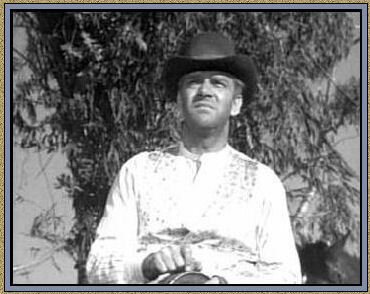 He appeared in a number of westerns throughout his career, often playing a gun for hire or outlaw. He would also occasionally play bit parts as store keepers and a frontier scout. 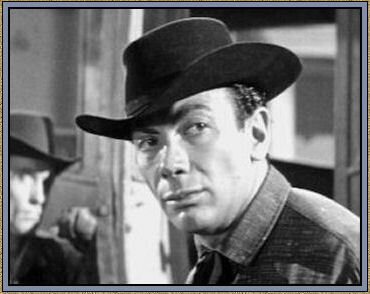 James died before the release of his final two films, The Ballad of Cable Hogue in 1970 and Little Big Man also in 1970. Died: September 14, 1969 (age 48) in Billings, Montana of a heart attack.